Thanks to everyone for your enthusiastic response to TheRoundUp – we love hearing and sharing your stories and hope the shared experience helps you along your path of joy and equilibrium in life. We blush to acknowledge that the media-intensity of the page means download times vary and regret any inconvenience. We’ve archived 2017’s TheRoundUp at the new TheRoundUp Archives page! Please visit here ! Feel free, please, to submit materials or anecdotes for inclusion in TheRoundUp’s social and community news by tagging @PhoenixRisingii on Twitter and Instagram. 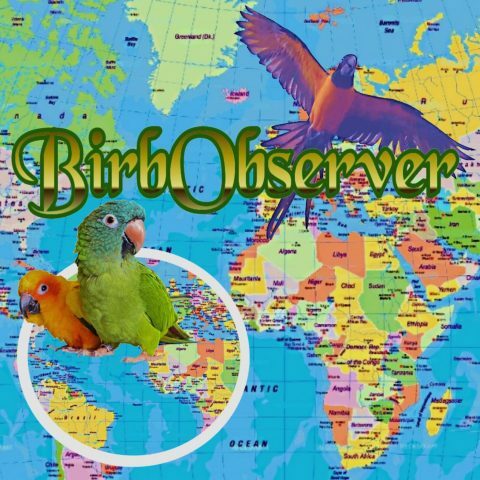 On Facebook, just post directly to the group BirbObserver: TheRoundUp ! Next Next post: World Budgie Day!